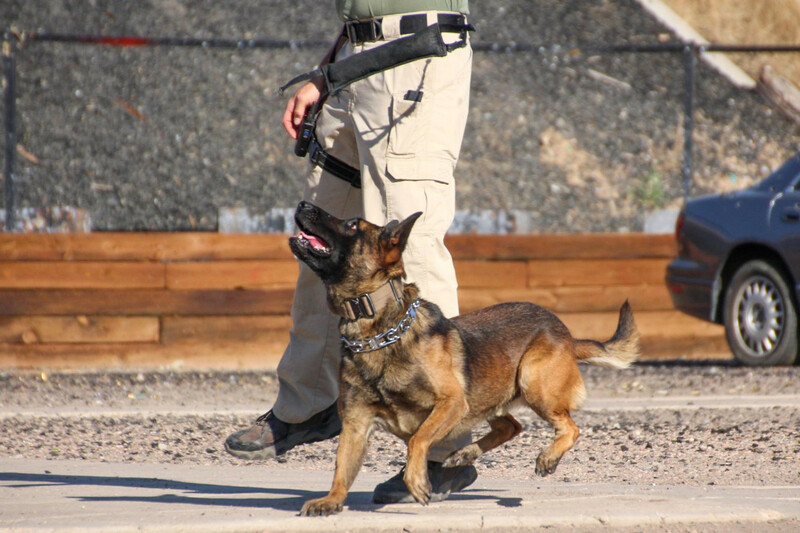 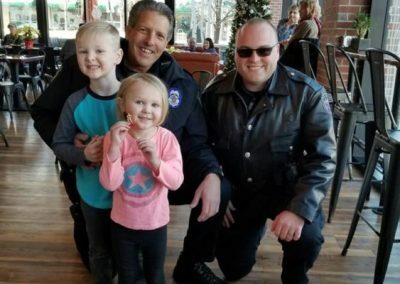 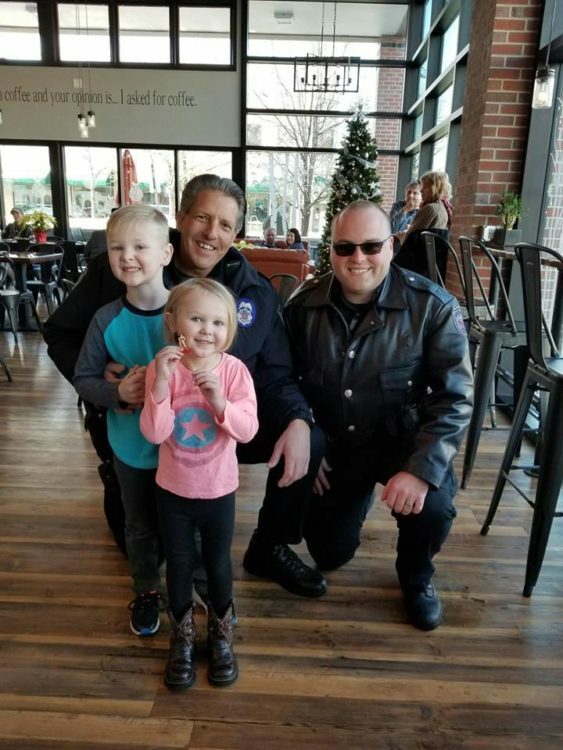 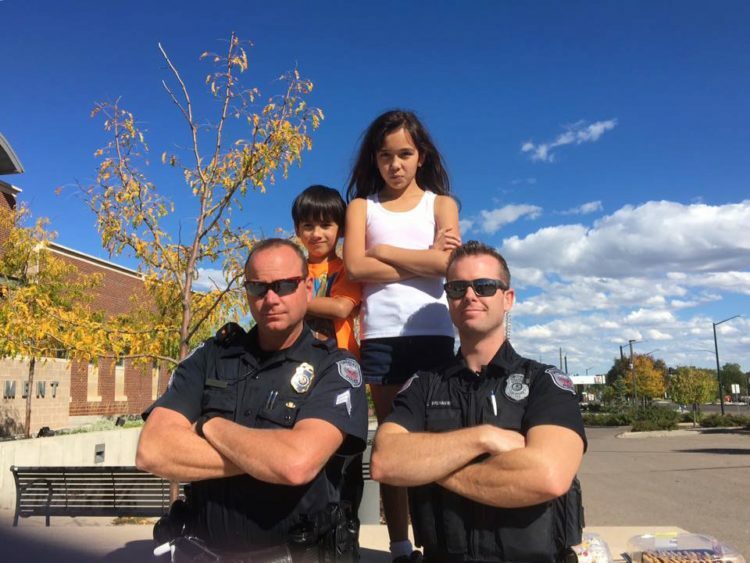 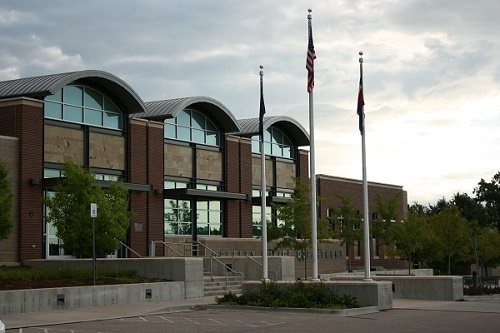 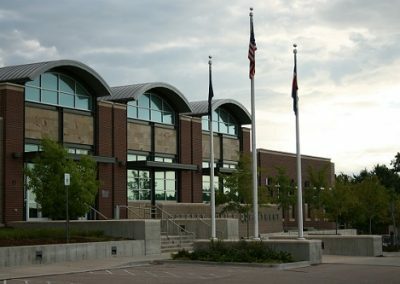 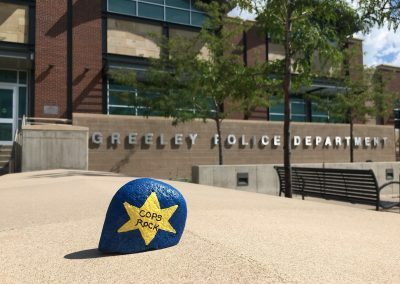 The Greeley Police Department was founded in 1871, and it is one of the 10 largest police departments in the State of Colorado. 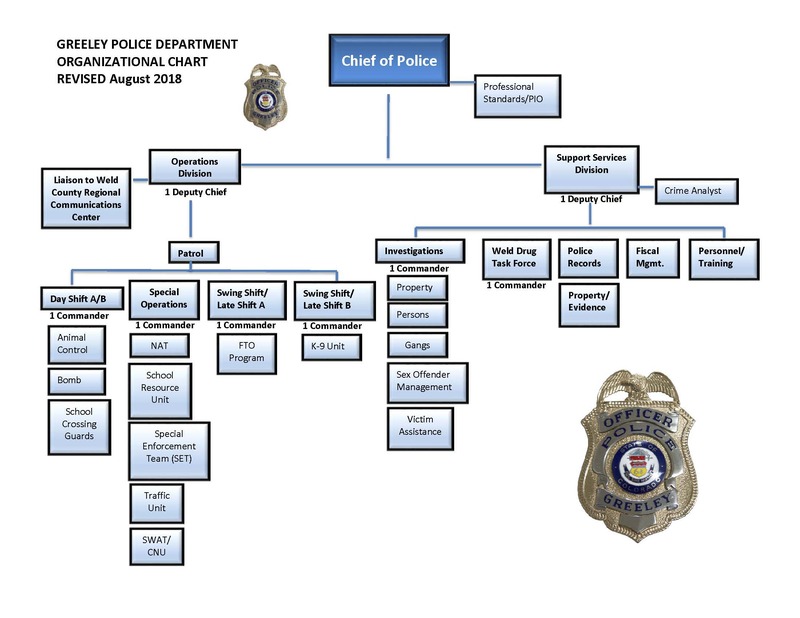 We are comprised of over 157 sworn members and over 56 non-sworn members who provide police services to over 106,000 citizens residing in a ci​ty occupying 50 square miles. 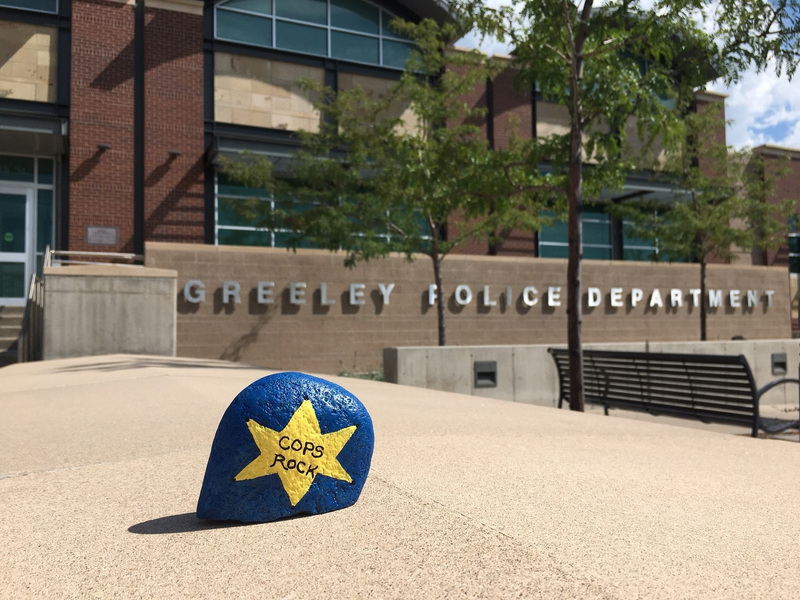 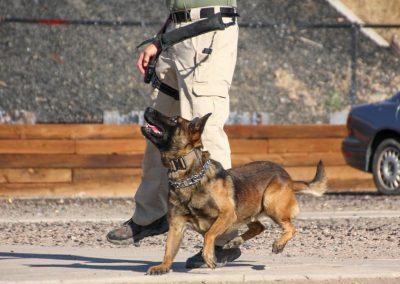 Proudly working with the citizens to protect our community.